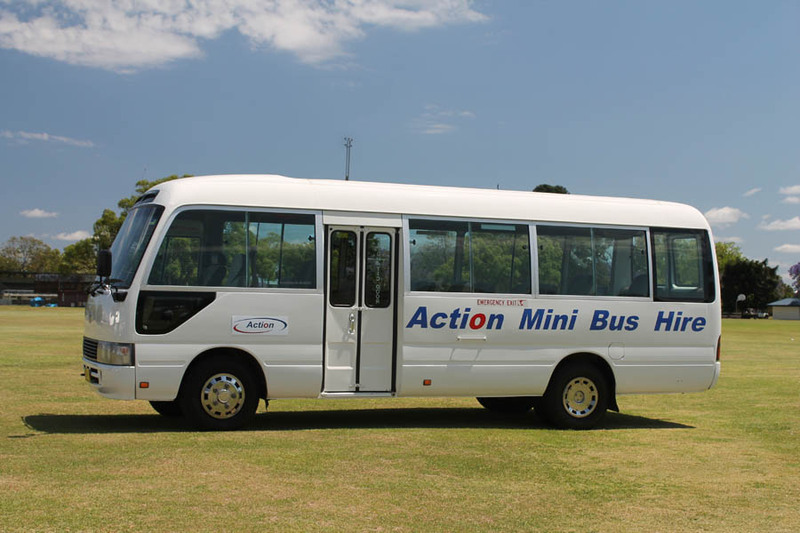 Action Hire Vehicles has been supplying vehicles for both casual and commercial hire for over 20 years and since 1999 has focussed on supplying larger numbers of vehicles to Contractors in the Telecommunication, Civil Engineering and Mining Industries, as well as many Local Councils and Government Organisations. We continue to maintain business relationships with all of our Commercial customers to this day and our fleet now comprises a variety of different vehicles available for immediate hire. Action Hire Vehicles prides itself on providing quality late model vehicles according to each individual contracts specifications whether it be Single Cab Utes with trays to Full Mine Spec Vehicles, and offers the flexibility of both long and short term hire. We also offer as part of our service, onsite delivery of vehicles anywhere in Australia. Our service has a reputation for being second to none and our friendly staff are always available should you need assistance.